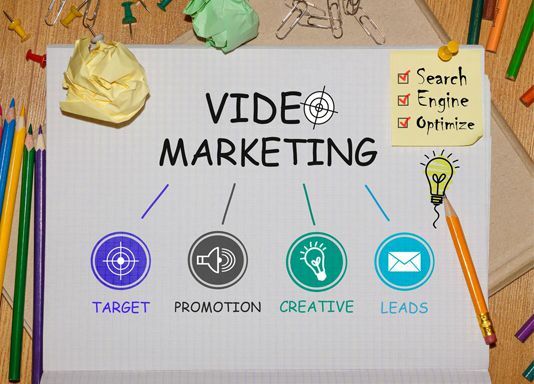 Video marketing is a powerful way to appeal to your target audience. However, it involves investment – and for that reason, businesses sometimes question whether the rewards are worth it. The short answer? Yes. 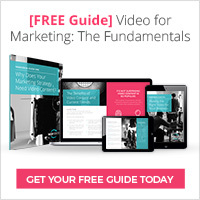 Video marketing is 100% valuable to your company – here’s why. 1. 24 / 7 service. When you’re sleeping – guess what? Your video is still online, working hard to drive traffic to your site and promote your brand. 2. High quality leads. Your video appeals directly to your target audience. So, the people visiting your site will be high-quality leads, not random browsers with no interest in buying. 3. Multi-placement. Video content can be repurposed and used elsewhere. Place your video on your landing page, your social media sites, in email campaigns – in fact, wherever you want to! It extends your reach significantly. 4. Save time (and money). Support your sales force with product and service videos that explain your services in clear and unambiguous terms. This lets your salesforce focus on warm qualified leads and what they do best – selling. 5. Make the right impression. Using video shows that you’re a progressive company. You’re not stuck in the 20th century, you’re going places – and you’re not afraid to demonstrate that you mean business.